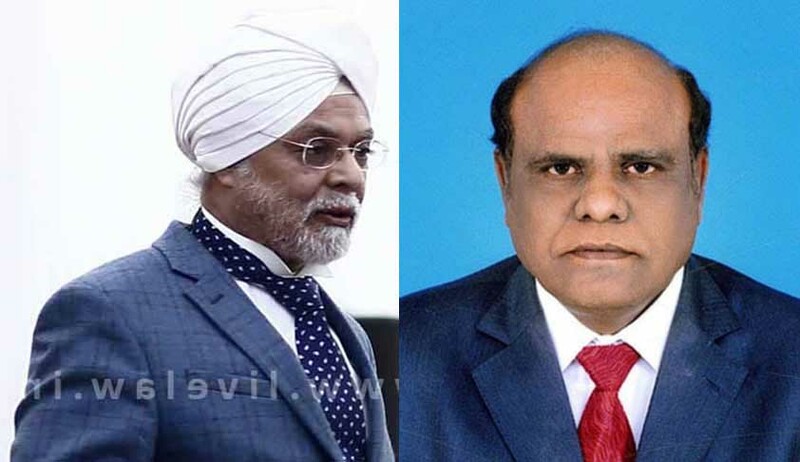 Calcutta High Court judge C S Karnan, facing contempt proceeding for his corruption allegations against the judges of Madras High Court and Supreme Court, on Thursday demanded Rs 14 crore compensation from the seven judges who have been hearing his contempt case. He also threatened the judges to withdraw their judicial and administrative work in case they failed to pay the compensation money in a week. “Since you have disturbed my mind and my normal life, besides you have insulted me in the general public consisting of a population of 120 crores in India due to lack of legal knowledge. Now all seven judges shall pay a part of compensation within a period of seven days from the receipt of this order, failing which on the same stand of yours (same footing), I will restrain judicial and administrative work of yours, the judge in a two-page order sent to the seven judges . He also brought the issue of Dalit contending that his administrative and judicial power was withdrawn due to “malafide” intention. Further, he said the order passed by seven judge bench was “illegal and improper” and requested to cancel the bench and sought restoration of his power. On March 9, the Apex Court had issued bailable warrant against him after he failed to appear before the seven judge bench in the suo motu contempt case against him.